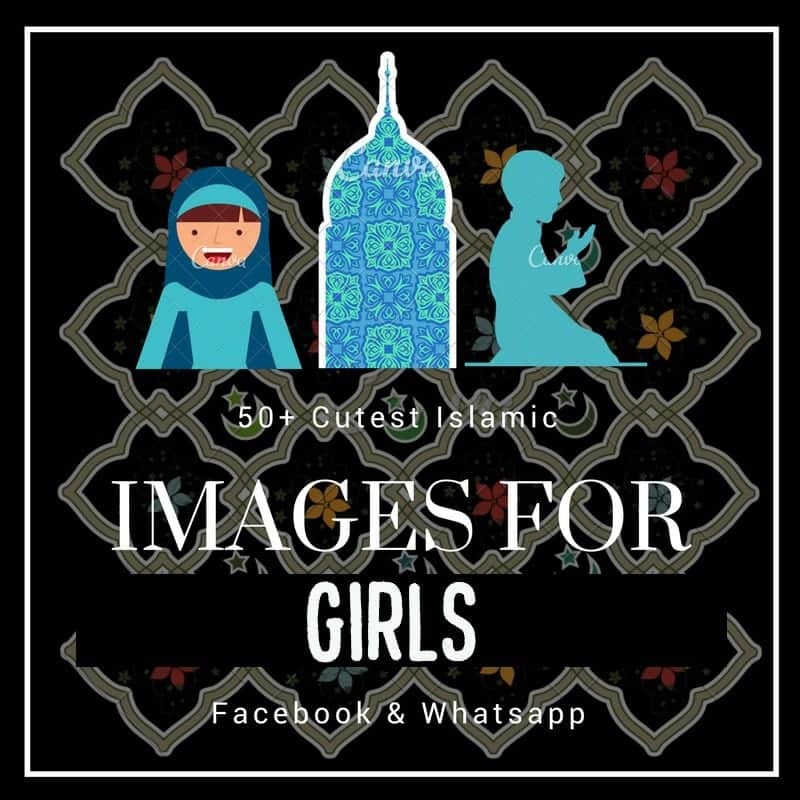 Islamic Cover Photos for Facebook. 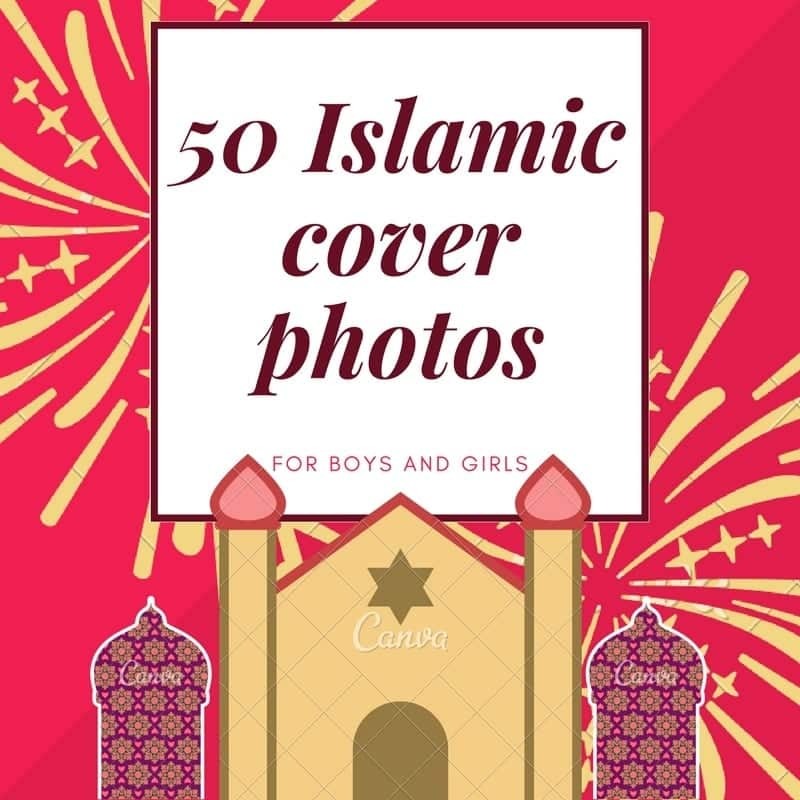 Here are 40 Islamic cover photos for muslims to put on your social media – mainly Facebook. Check out these classic cover photos and add some color to your profile. 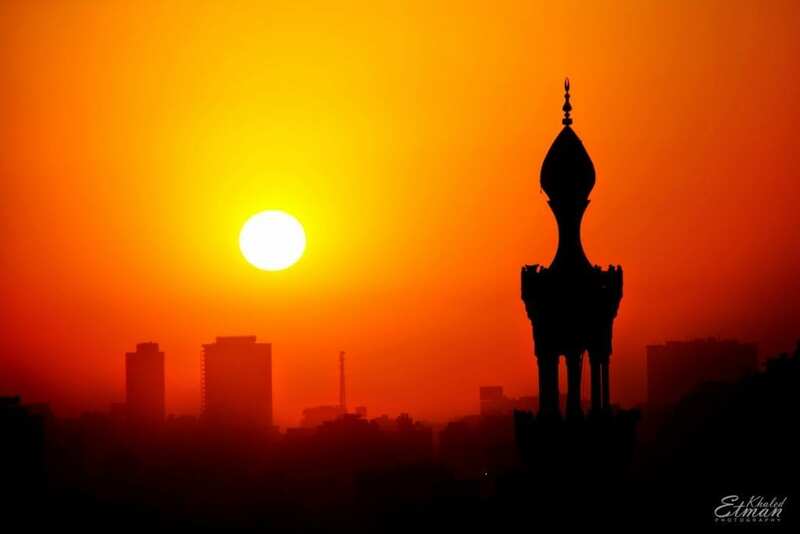 These Islamic quotes will add a bit of bliss and religious touch to your social profile. 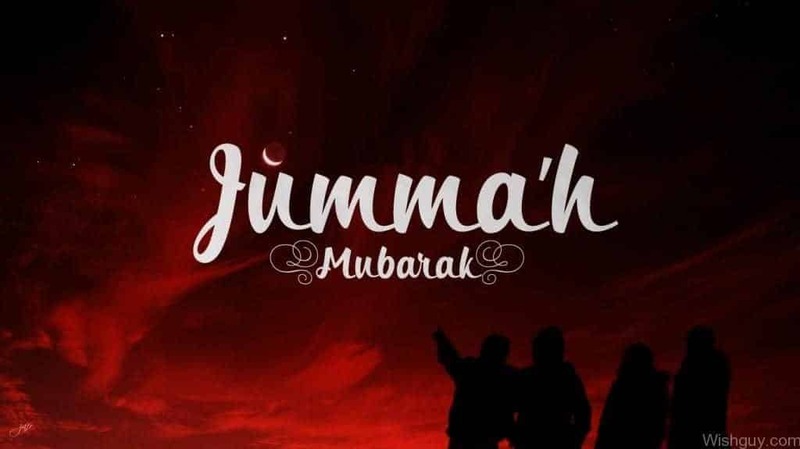 A cover photo on your Facebook with none other than a motivational and an encouraging quote from Quran to keep your head light and your profile religious. Here are 50 Best Islamic Quotes about Love with Images. Cover photo that talks about the ultimate turner of hearts and how He can turn your heart towards obedience as well. A friendly cover about how you should never skip a prayer because skipping something that is so beautiful and mind-pleasing is really just you missing out. A nice cover with a close-up glimpse of the Quranic pages to give your profile a nice personal and vaguely religious touch. The cover photo with ultimately the most important Islamic quote one can think of. If you want to make your profile both powerful and religious then you should go for this. Cover about keeping your life and heart light because once you fill it with the presence of Allah, there is really no space or time left for anything else. The cover photo about how Islam is a particular way of life and not just the name of a religion. The cover photo with the most basic truth about the world. When you keep that on your profile, it is bound to stand out a little from the rest. Spark up your profile with the three most powerful words in Islam and never miss out on making your profile stand out and keeping it religious. Have a look at 50 Inspirational Islamic Quotes About Death with Images. The cover photo that will the message to people that they should be a little more compassionate towards one another. Cover with the most important Islamic quote that you cannot miss out on. The cover with the basic reality of life that everyone must realize in their lifetime. 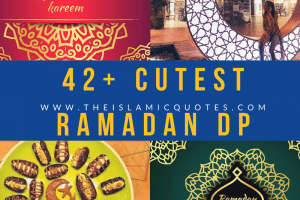 Don’t miss out these 40 Best Proud to be Muslim Quotes with Images. The cover about the reality of the world and how it is different for those who believe and those who do not. The cover of being forgiving towards the actions of others. The cover about educating others on who the best believers are. They are the ones who lead a righteous life and have an unshakable belief in life and God. The cover of courage and strength to get you through another day. This cover will give you a small sign that you should simply keep going on without thinking of giving up. Have a look at 50 Best Islamic Quotes from Quran and Quran Sayings. The cover photo about the power of patience and prayers and how these two combined can change your life and create miracles. The cover photo about celebrating the joy that is Ramzan with all your fellow Muslims. The cover with the beauty of remembering Allah and how if you do that, Allah will remember you as well. It will show how deeply you are influenced by the little joys of being a Muslim. Cover with a decent and pleasing quote from Quran about morality. Cover photo with a quote right out of the holy book and should show that you deeply value the quotations and commands given in the Quran. Cover that shows how really important it is that we obey the teachings of Islam.